 If you have been awarded a TRUSU Grant you are required to complete a Post-Activity Grant Report within seven days of your activity taking place. Select the appropriate tab below based on the type of TRUSU Grant you were awarded and fill out the Grant Report Form. If you were awarded a TRUSU Grant (maximum of $2,000) to host a general event you must submit an Event Grant Report within one week of the end of your event. Click the button below to complete. If you were awarded a TRUSU Grant (maximum of $5,000) to host an educational event you must submit an Educational Activity Report within one week of the end of your event. Click the button below to complete.